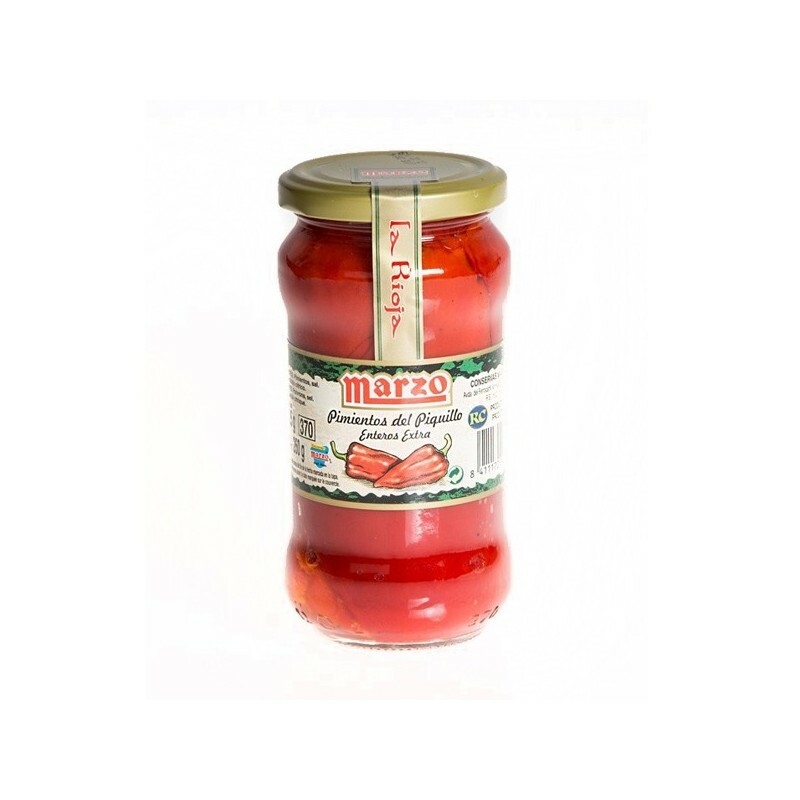 Red "Piquillo" Peppers of Marzo - jar 190 grs. 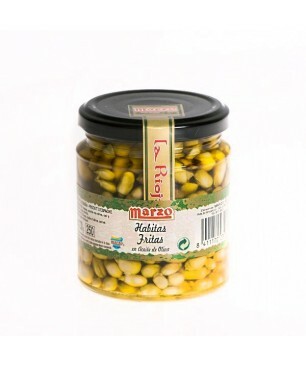 Home > Our Products>GOURMET>Pulses, rice & vegies>Red "Piquillo" Peppers of Marzo - jar 190 grs. 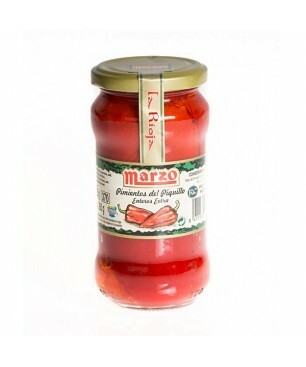 The Red "Piquillo" Peppers of Marzo mark come whole in glass jar of 190 grs. 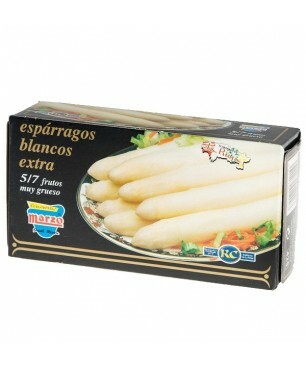 They are sweet and ripe, very thin flesh and a natural, delicious taste. They are packaged roasted in a traditional way in a wood oven and peeled by hand. Our recommendations: an ideal ingredient to combine with fish or fill it with minced meat, ham, cheese, cod, hake and prawns.